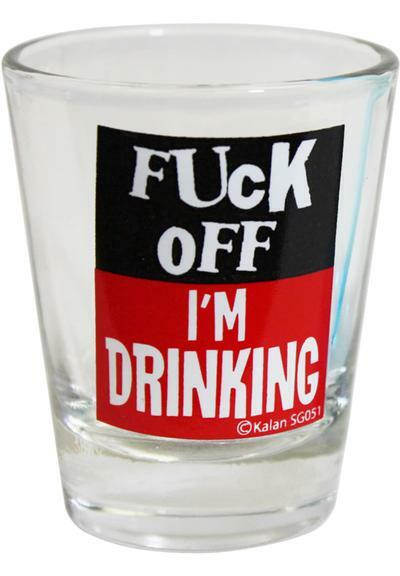 Angry, happy sad or crazy, when you get drunk you just want to be in your own world. 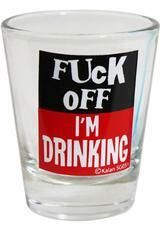 Show it with this 1.5oz shot glass. It will perfectly suit your personality and get the party started.